Oh hello sock envy! 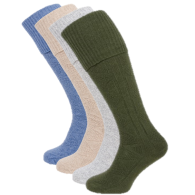 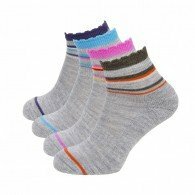 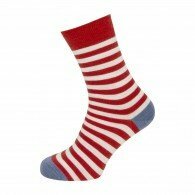 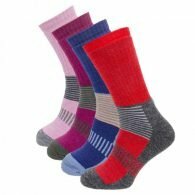 Texture, warmth, just enough slouch so it doesn’t look like you are trying too hard, and in a range of colours that probably should include green, these merino wool socks are so comfortable your other socks will be jealous. 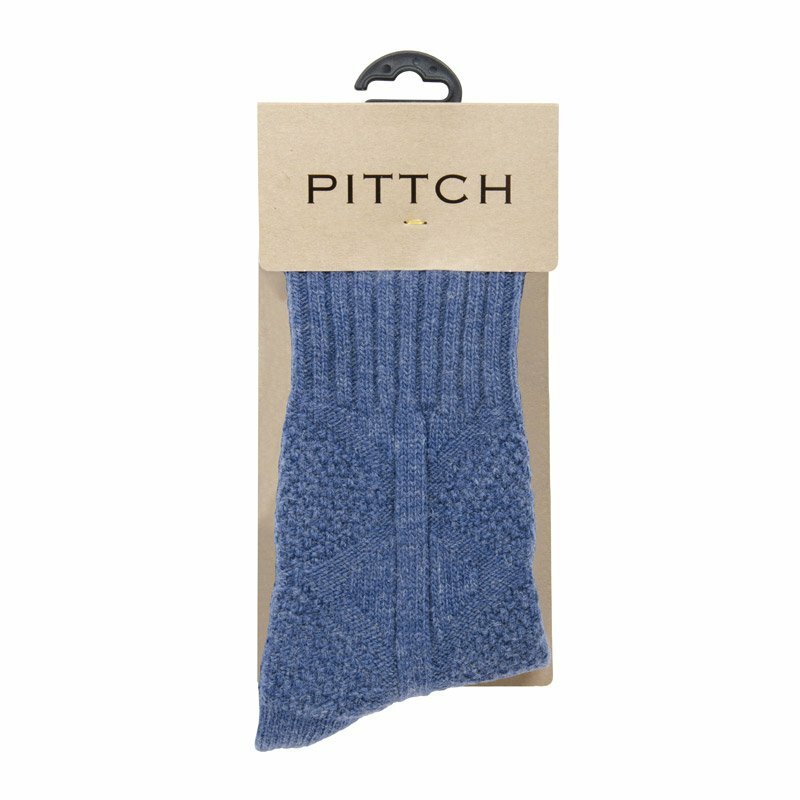 I never thought I would fall in love with a pair of socks, but it has happened! 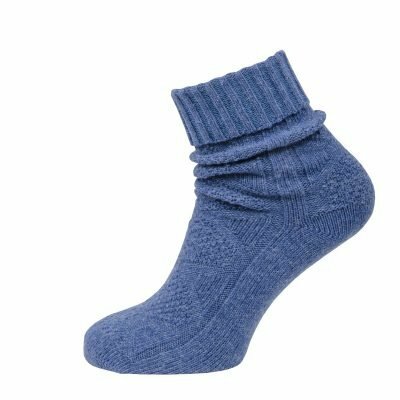 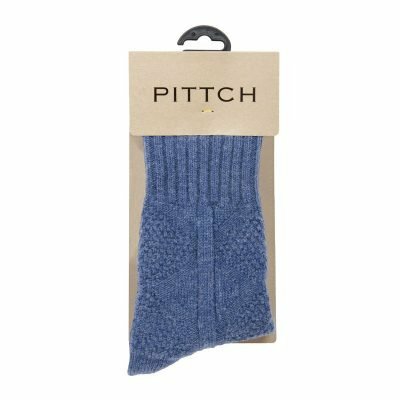 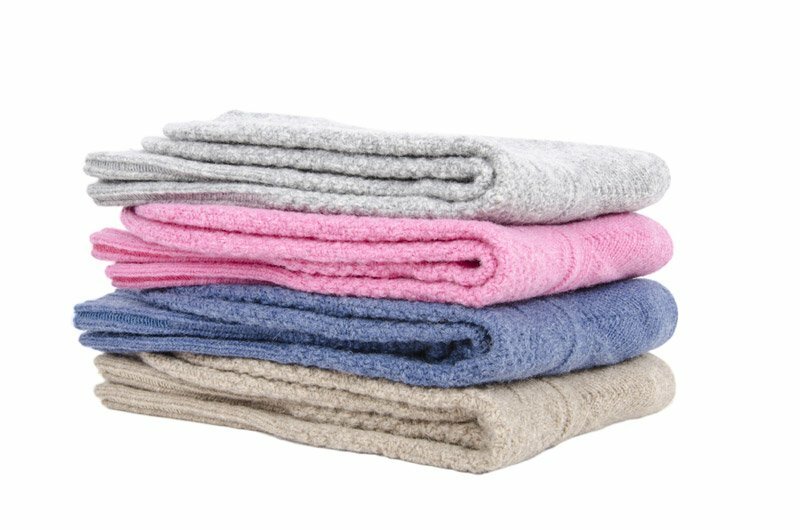 These are so cosy – they keep your feet nice and warm without causing you to overheat, and they’re slouchy and comfy whilst still maintaining their shape so they don’t slide of your foot if you’re just wearing them round the house. 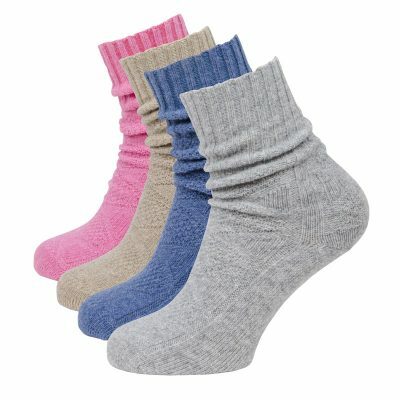 I currently have them in two colours and I plan to end up with all four – I would definitely recommend them.